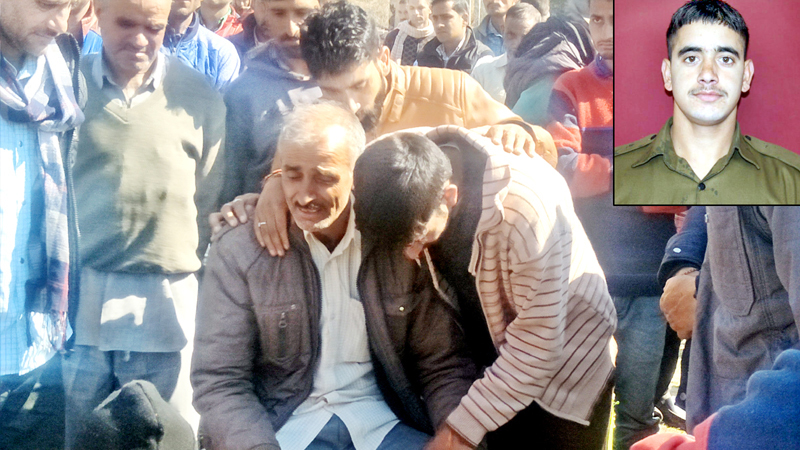 Rifleman Yash Paul hailed from Mantalai village in Chenani tehsil of Udhampur district in Jammu & Kashmir. Son of Shri Desh Raj, Rifleman Yash Paul had a brother and a sister. After completing his studies, Rifleman Yash Paul joined Indian Army and was recruited into the famed Jammu and Kashmir Light Infantry Regiment, a regiment known for its brave soldiers and numerous successful operations in various wars and ongoing border skirmishes. In late 2018, Rifleman Yash Paul got married to Archana Kumari. The border between India and Pakistan spans about 3000 kilometers. Of these, some 740 kilometers of the Line of Control (LOC) falls in Jammu & Kashmir. The LOC is highly active and volatile where ceasefire violations occur very often in this area. In 2017 alone, 860 ceasefire violations took place along the LOC and 111 incidents on the International Border, claiming the lives of many security personnel. The year 2018 witnessed the highest number of ceasefire violations — 2,936 — by Pakistani troops in the last 15 years along the Indo-Pak border. One more such ceasefire violation took place on 21st Mar 2019 in Rajouri district of J&K. On 21st Mar 2019, Pakistani troops initiated unprovoked firing on Indian posts from across the border in the Sunderbani sector in Rajouri district. Pakistani soldiers violated the ceasefire and resorted to unprovoked firing using small arms, automatics, and mortars. Rifleman Yash Paul’s unit was manning one of the forward posts in that sector. Indian forces retaliated forcefully against the ceasefire violation and the cross border firing continued for several hours. 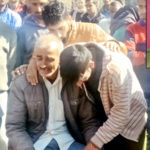 However, during the exchange of fire, Rifleman Yash Paul got grievously injured and was immediately shifted to the hospital at the nearby Army base. 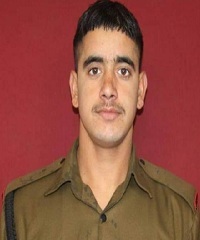 However, Rifleman Yash Paul later succumbed to his injuries and was martyred. 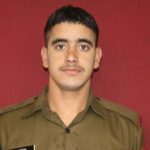 Rifleman Yash Paul was a brave and dedicated soldier who at the young age of 24 years made the supreme sacrifice in the service of the nation. 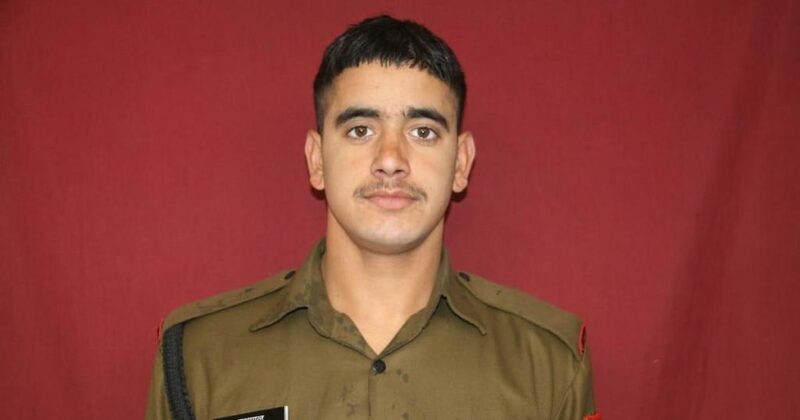 Rifleman Yash Paul is survived by his father, mother, and wife Archana Kumari. So bad that a young man’s life was cut short in the perrenial war. The people like him who are real heroes. Proud on our armed forces.